2016. 74 m. Charlotte Lagarde/Carrie Lozano. 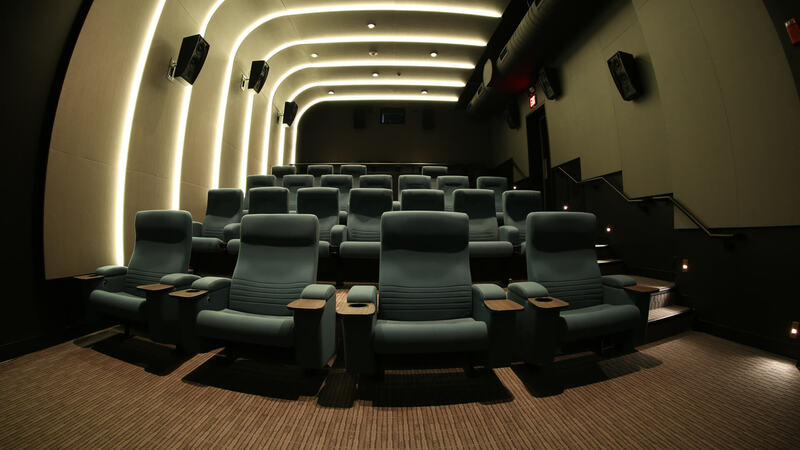 Swell Cinema. US. English. Rated NR. 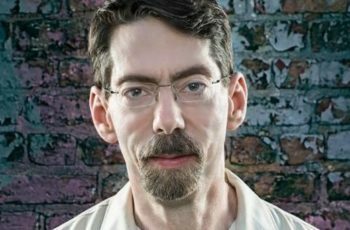 As a pianist, composer, bandleader, and creator of multimedia pieces, including the critically acclaimed My Coma Dreams, Fred Hersch is “singular among the trailblazers of their art,” as the New York Times Magazine put it. After the screening, he joins fellow jazz pianist and collaborator Mike Holober to talk about his work before taking his seat at our grand piano for a live solo performance. This sensitive portrait of one of today’s foremost jazz pianists reveals an artist who, after trials that would defeat most of us, continues to be “astonishingly creative, profound and enthralling” (Downbeat). With more than thirty albums and eight Grammy nominations under his belt, Hersch is internationally revered in jazz circles as a master improviser. He is a maverick in music and in life: The first jazz musician to come out as gay and HIV-positive in the early 1990s, he miraculously survived a two-month AIDS-related coma in 2008. Both exacting and full of love, the filmmakers’ unfettered cameras capture Hersch’s creative process as he does double duty as a workaday jazzman and first-time theater producer—turning life’s tragedies into transcendent art. 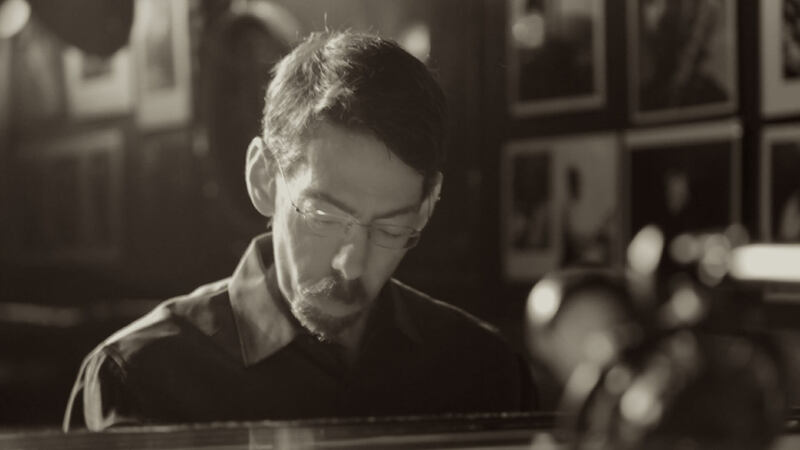 An exploratory artist, outspoken activist, influential educator and possessor of one of the most personal and expressive pianistic styles in improvised music, Fred Hersch has led a singular life that has shaped one of the most acclaimed and influential voices in modern jazz. At the forefront of the music for more than three decades, he’s earned countless awards and accolades including ten Grammy® nominations. Hailed by Vanity Fair as “the most arrestingly innovative pianist in jazz over the last decade,” he stands as a defining figure in several different contexts, credited with more than 40 albums that span breathtaking solo recitals, compelling duos, gold-standard trios and innovative chamber pieces. Hersch has told his inspiring story in his new memoir, Good Things Happen Slowly: A Life In and Out of Jazz; in the feature documentary The Ballad of Fred Hersch; and on stage in the confessional jazz-theater piece My Coma Dreams. Hersch and Holober are collaborating on the concept and form for a concert-length jazz orchestra project involving Holober’s arrangements of Hersch’s compositions.